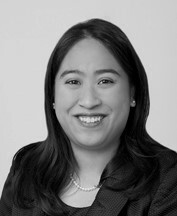 Jeannette Tran is a trial attorney for the federal government. She earned her J.D. from Case Western Reserve University School of Law, and B.S. and B.A. from the University of Washington. Jeannette previously worked at the Social Security Administration and also as an Assistant Attorney General at the Washington State Attorney General’s Office. Jeannette enjoys rowing, playing tennis, and traveling. Kim is Of Counsel at Ballard Spahr focusing on privacy and data security law. She graduated from the George Mason University School of Law and the University of Pennsylvania. Kim has also worked at the Federal Trade Commission’s Office of Policy Planning and the Office of Congressman Virgil Goode. 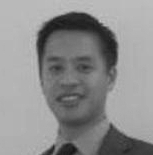 Andy is a tax manager for AOL specializing in transfer pricing and international tax. He has previously worked for BDO, Warner Music Group and Ernst & Young in New York City. He has a taxation L.L.M. from Georgetown University Law Center, a J.D. from Rutgers University at Newark and graduated from the University of Virginia. Alex is a federal prosecutor at the U.S. Attorney’s Office in the Eastern District of Virginia. Before that, he served as assistant counsel in the Office of the White House Counsel and as litigation associate at Kirkland and Ellis LLP. He graduated from Yale Law School, Harvard University, and is from Germany. 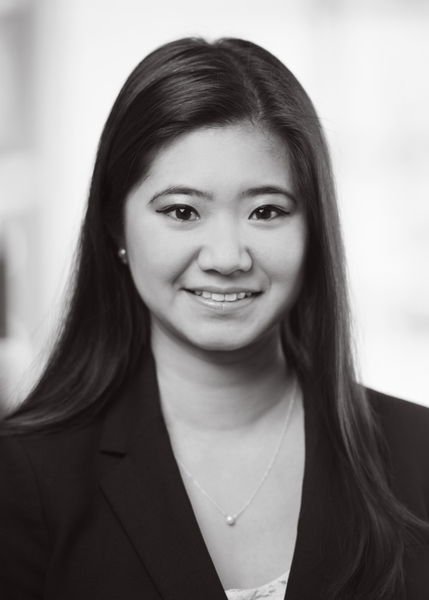 Ha-Thanh is an associate at Clifford Chance US LLP in Washington, D.C. She graduated with honors from the George Washington University Law School and Northwestern University. 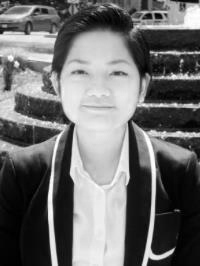 Thanh has studied abroad and worked in China, Korea, Taiwan, and Vietnam. She is from Chicago. 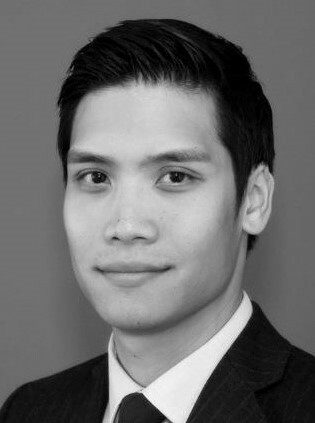 Richard is founding principal at Nguyen & Nguyen, P.C., a law firm in Falls Church, Virginia, with strong ties to many in the local Vietnamese community. Richard received his J.D. from Fordham University and his B.A. from the University of Virginia. He grew up in Fairfax, Virginia, where he still lives with his wife and two sons. A.J. is an Intellectual Property litigation associate with Ropes & Gray LLP in Washington D.C. He received his J.D. from The George Washington University Law School and his B.S. in Mechanical Engineering from the University of California, San Diego. He is also half-Vietnamese (as if there was any doubt), and he loves to eat Banh Xeo, Banh Mi, and Bun Bo Hue. A.J. loves movies, Game of Thrones, martial arts, games, mentoring law students, and his friends and family. 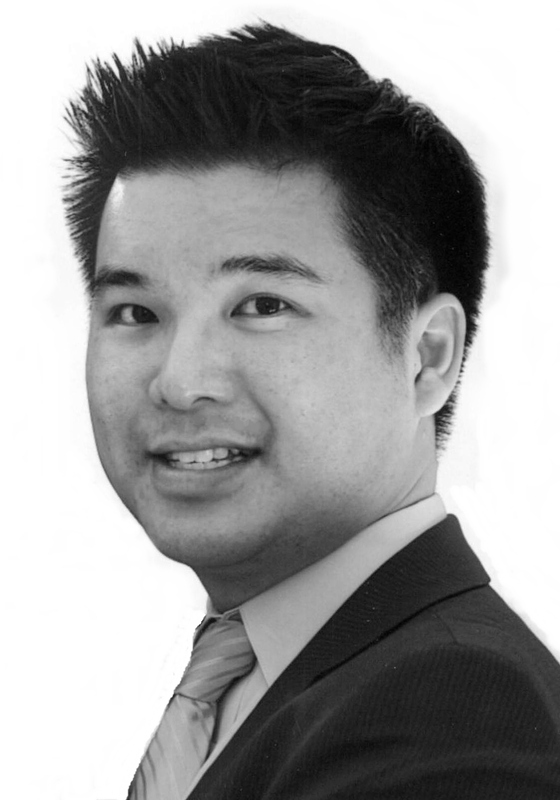 Paul is a staff attorney in the Office of General Counsel at the U.S. Patent and Trademark Office. 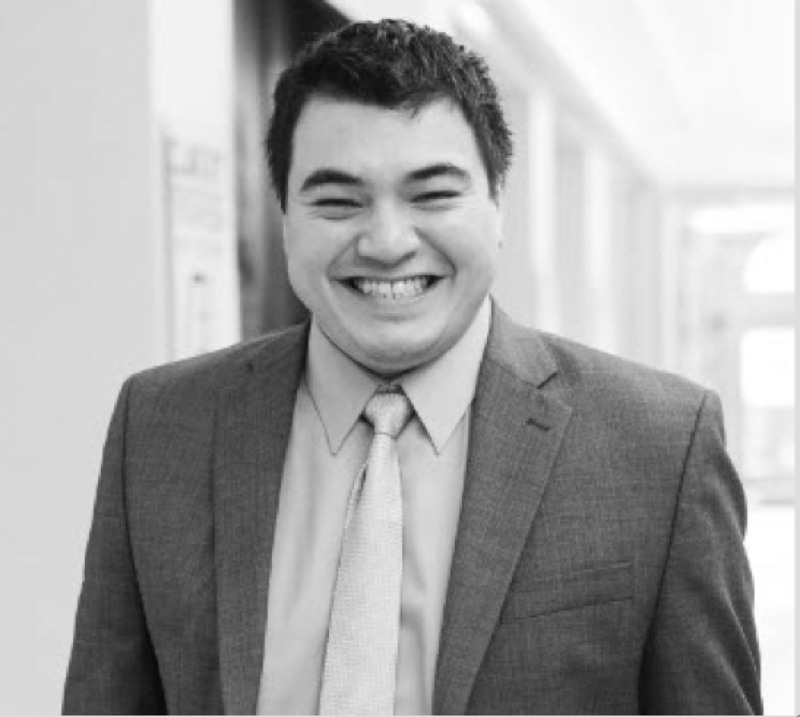 He graduated from George Mason University School of Law and George Mason University with a degree in computer science. He has previously worked as a patent searcher, patent examiner, and patent attorney. Paul believes that his billable hour requirement is the only reason he is not currently on the PGA tour. 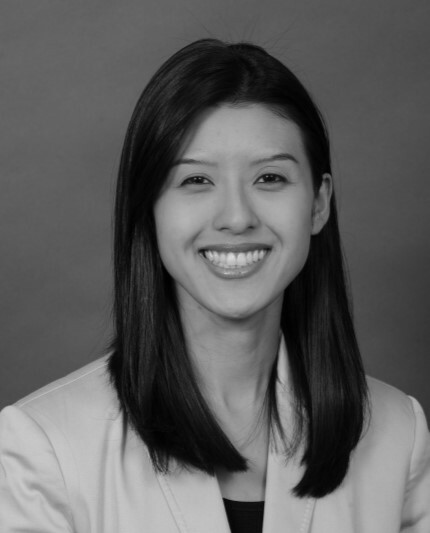 Linh is an attorney at The Susan Hicks Group PC in Fairfax, Virginia where she practices family law. Before entering private practice, she clerked for the Honorable John M. Tran in the Fairfax County Circuit Court. She received her J.D. at the University of Baltimore and B.A. at the University of Virginia. 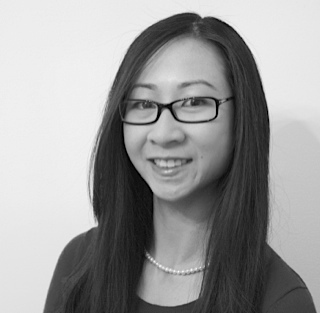 Linh, born and raised in Northern Virginia, enjoys traveling, Zumba, and karaoke. Vi is a third-year law student at American University Washington College of Law. During her first summer in law school, Vi served as a judicial intern for the Honorable Charles B. Day at the District Court for the District of Maryland, and later for the Honorable Gerald Bruce Lee at the District Court in the Eastern District of Virginia. in 2014, Vi joined the White House Initiative for Asian Americans and Pacific Islanders as a legal extern. Vi is now a student attorney for the Civil Advocacy Clinic and also is an articles editor for the American University International Law Review. After graduation, Vi will clerk at the D.C. Court of Appeals.